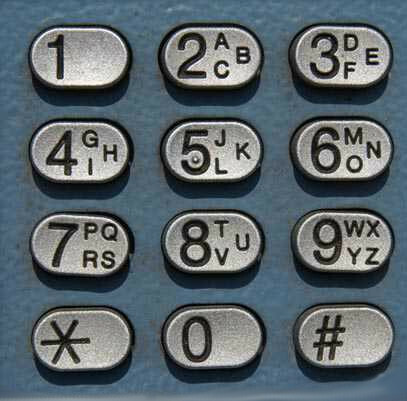 Direct Dial – as it’s known, is available on GB7MB – but what is it ? well, it’s good news from the Guys who run the kindly run the British c-Bridge over at www.cc-3.net and good news for British DMR-MARC Repeater users in general. Quite simply, it allows you to direct your call to a specific DMR repeater – rather than ‘lighting up’ all the other repeaters inbetween, As you know, we have two timeslots (channels) on a DMR repeater, and so, careful selection of talkgroups must be chosen in order to make best possible use of both repeater channels (slots) .. leaving a slot on the repeater available to locals at all times, while at the same time providing non-local connections. Being able to chat to your friend on another DMR-MARC connected repeater (without tying up any other repeaters) is a sure win for DMR-MARC users in the UK. The talkgroup times out after 5 minutes, so does not constantly relay unwanted traffic to your home repeater. This ability is enabledand you can now add these new talkgroups to your codeplug now. For the full list of Talkgroups to program in, visit the DMR USERS Forum. but can we use direct dial for international repeaters? if so does any one know the numbers? It is *technically* possible PK, Yes, but as is always the case with these things, it all rather depends on if the ‘foreign’ repeater carries the ‘direct dial’ talkgroup, which, if to the best of my knowledge, is unlikely as i believe ‘direct dial’ to be a feature implemented by the UK c-bridge… at least at the moment. My information may well be out-of-date or incorrect however, as I have not been following DMR-MARC news recently, so if anyone else knows differently, please write and let us know !